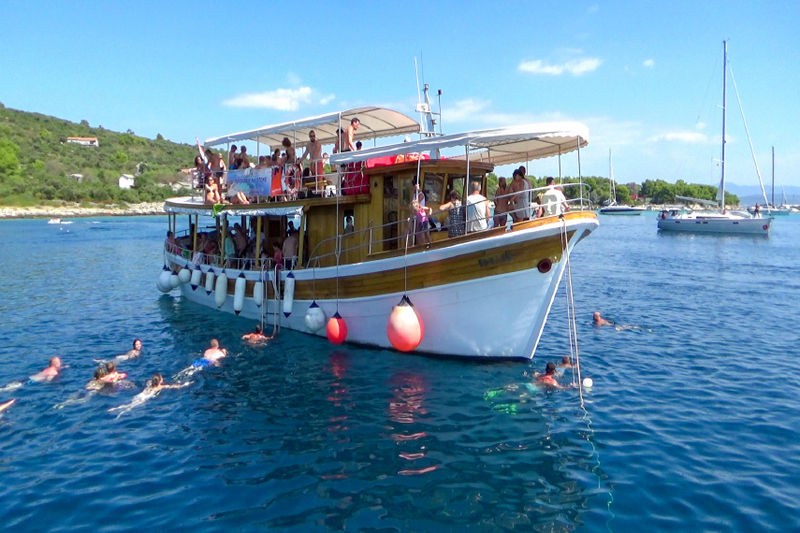 Beside swimming and having fun on the famous beach in Okrug Gonji, we can arrange excursions to complete your vacation, such as boat excursions with lunch and swimming or sightseeing local islands, Solta, Drvenik, and etc. Also, we can book for you rafting at river Cetina, or any other visit such as Krka national park, or other close places, like Split, Makarska or even Dubrovnik and Međugorje. 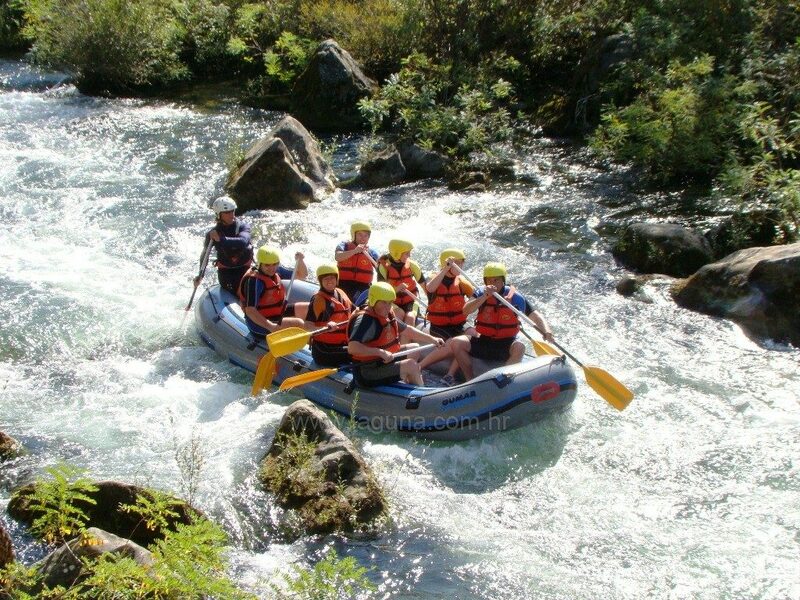 The three to four-hour long rafting trip takes you down a 12 kilometre long part of the Cetina course. Starting from the village of Penšići, the rafting route passes through an unforgettable scenery of impressive cliffs, playful waterfalls and numerous rapids and ends at the excursion site of Radmanove Mlinice (the family Radman Mills), where you can take a rest and enjoy the amazing natural ambience of fresh air and a unique scenery, so different from the nearby Adriatic coast. The boat excursion starts in the harbor in Okrug Gornji. It is a full day trip. Departure is around 9:30am and arrival back to Okrug Gornji is around 4:30pm. On the boat you will be served with traditional Dalmatian drinks while sailing during your excursion. Usually homemade vine and juice for the kids. On the way, the boat sails to the Island of Šolta, Blue lagoon which is famous for untouched nature and crystal blue sea. The lunch is included in price and you can choose between the meat(chicken), fish or vegan menu. We invite you to embark on an adventure with us and experience Dalmatia in a different way. 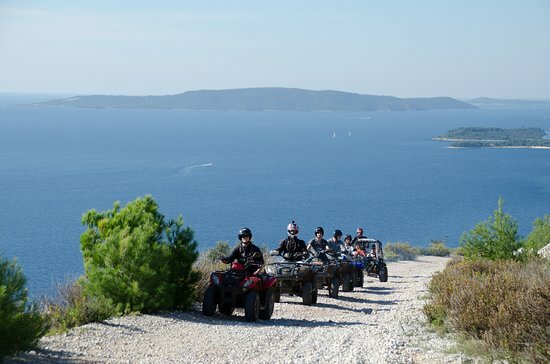 Experience an unforgettable quad and buggy tour on the island of Čiovo. Dalmatia is historically and culturally the richest region of Croatia containing four sites under the UNESCO protection. 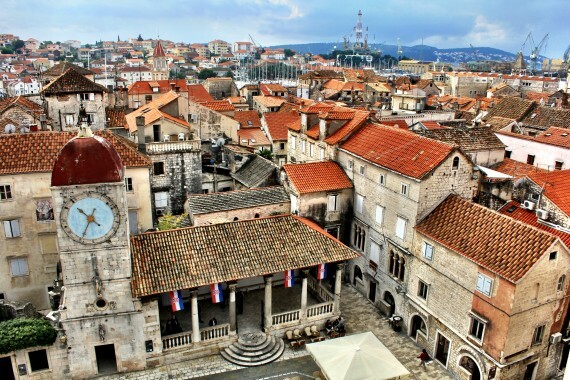 Let us take you into the history of the town of Trogir and Dubrovnik, to tell you the story of Diocletian's palace and Salona, to introduce you to the magic of Mostar and many more. Every outdoor activity entails some form of physical activity. Whether it is sports related or just plain walking around the park, these activities encourage physical exercise which is good to improve one’s well-being. Going for a brisk walk in the morning is a good way to catch Vitamin D from the sunlight. Engaging in simple games can develop physical agility and proper body coordination. If you like some of these excursions you can easily book them with us. Just contact us via email, sms, whatsup or just call us and we will tell you immediately about availability and price.